This is a real estate Executive Property Flyer on steroids! Get ready to experience a buyer flyer on another level. 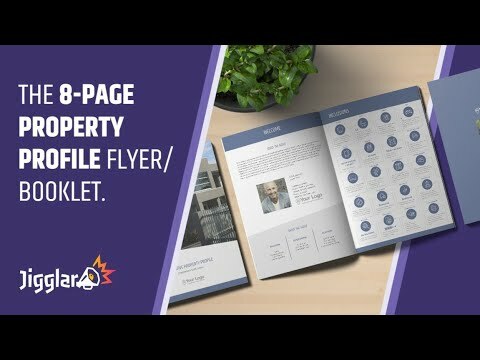 The Executive Property Profile flyer is an 8 page luxury listing document that will not only “Wow” your buyers but is particularly useful as part of a listing presentation to illustrate to potential sellers your marketing prowess and skills. Scroll down and look for “Executive Property Profile 8ppg” or use the search bar on the upper right corner and type in “executive” as your keyword then enter. Choose “Executive Property Profile 8ppg”.